The team at Salesforce conducted a survey of 5000+ digital marketers globally to learn where marketers are focusing efforts - and how their budgets, metrics and strategies supported their goals. According to Salesforce, marketers in 2015 will have a record-high number of technologies, channels and tactics to choose from. They'll also have vast metrics to track and challenges o navigate. Email is an integral touch-point along the customer journey for the majority marketers: 73 percent agree that email marketing is core to their business. 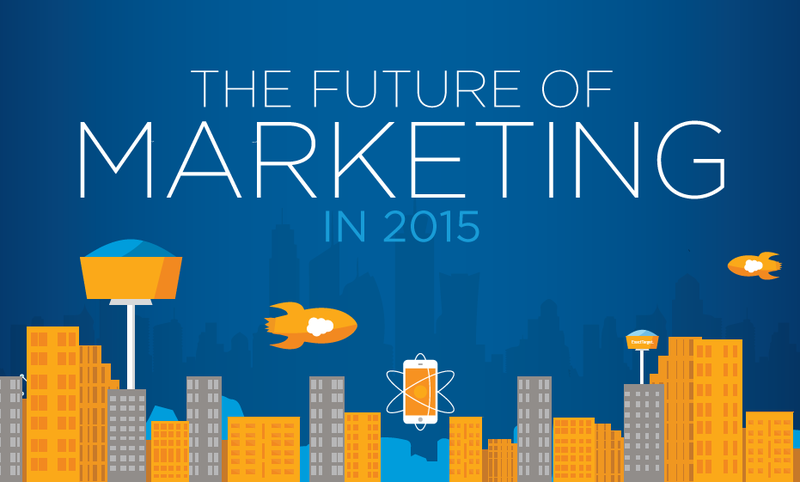 Marketers have been saying it's the year of mobile for years, but in 2015, they mean business. Among marketers using mobile channels, 68 percent have integrated mobile marketing into their overall strategy. In the last year, social media marketing has graduated from understudy to headliner. Accordingly, social media budgets are on the rise. Marketers are increasing budgets (70 percent) for social more than any other channel in 2015. Take a peek at the infographic below for more insights.